2018-12-04 NEW • Distribution Release: Proxmox 5.3 "Virtual Environment"
Rate this project Proxmox is a commercial company offering specialised products based on Debian GNU/Linux. The company's latest release is Proxmox 5.3 "Virtual Environment" which includes several improvements for storage and containers. 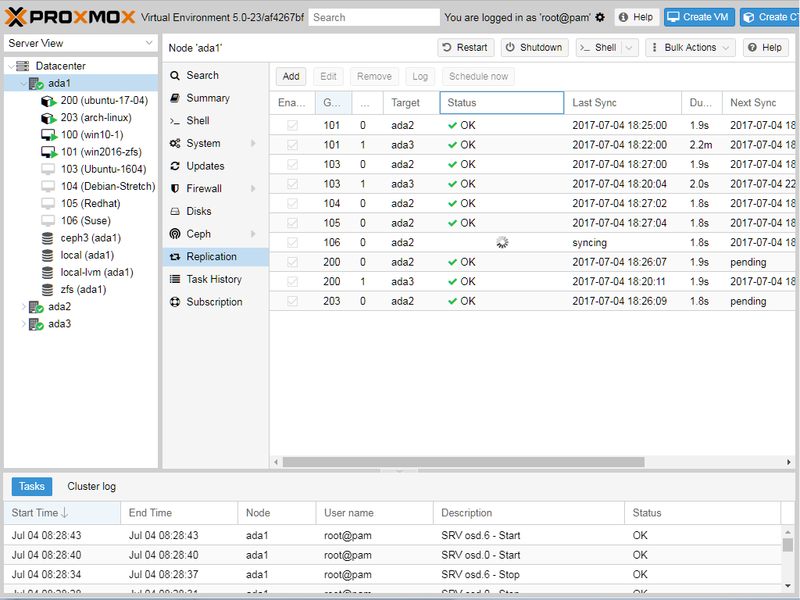 "Proxmox Server Solutions GmbH today unveiled Proxmox VE 5.3, its latest open-source server virtualization management platform. 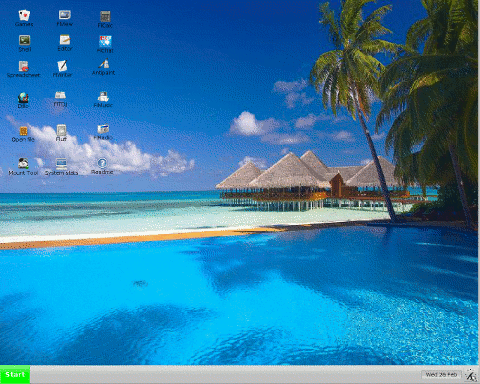 Proxmox VE is based on Debian Stretch 9.6 with a modified Linux Kernel 4.15. Ceph Storage has been updated to version 12.2.8 (Luminous LTS, stable). Proxmox VE 5.3 brings many improvements in storage management. Using the Disk management it is possible to easily add ZFS raid volumes, LVM and LVMthin pools as well as additional simple disks with a traditional file system. The existing ZFS over iSCSI storage plug-in can now access LIO target in the Linux kernel. Nesting is enabled for LXC containers making it possible to use LXC or LXD inside a container. Also, access to NFS or CIFS/Samba server can be configured inside containers. For the keen and adventurous user, Proxmox VE brings a simplified configuration of PCI passthrough and virtual GPUs (vGPUs such as Intel KVMGT) - now even possible via the web GUI." Further details can be found in the distribution's release announcement. 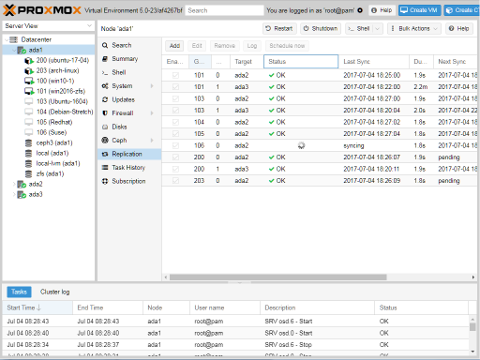 Download: proxmox-ve_5.3-1.iso (641MB, SHA256, pkglist).